When Nicky Holden and her family booked their first holiday abroad last year, they had no idea that they’d be returning with an extra family member. They spent their first few days in Turkey laying by the pool and swimming in the sea. But on day three, Holden decided to head to a local market in Fethiye with her partner, her daughter and her brother-in-law for some shopping. “We were looking at the stalls and exploring the market when we turned a corner and I saw this black mass on the floor. It looked like a pile of rubbish, but I knew it was a dog,” Holden told The Dodo. “She was laid there on the ground and everyone was just stepping over her,” she said. 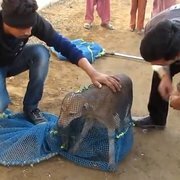 “It was shocking to see a living creature in such a state, needing help, and hundreds of people just walking past, paying her no attention." 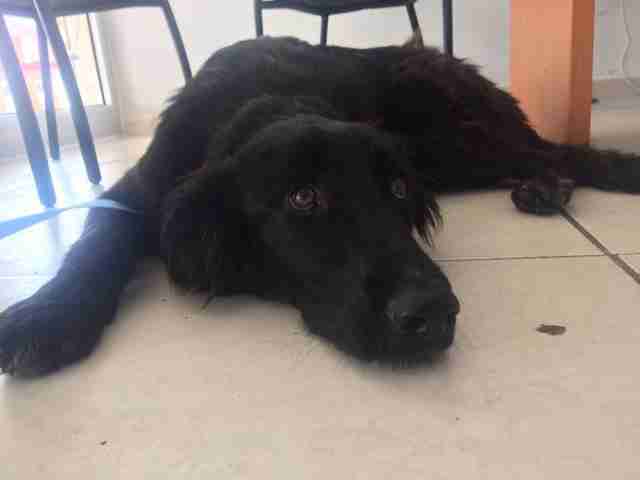 Holden and her family bought some food and water from a nearby stall and fed the young, flat-coated retriever, whom they eventually named Kez, after a friend of Holden’s who had recently lost her battle with cancer. Holden and her partner, Sid, were both crying while a crowd formed around them. Eventually, Holden and her family returned to their hotel without Kez. The following morning, they spent four hours in the hotel lobby making phone calls and searching the internet for someone who could help Kez. But they couldn’t find anyone who was able to help them. They walked down to a nearby village to speak to the locals when a woman handed them a leaflet advertising a fundraising event for a local charity and they rushed over. The group put them in touch with Mad About Mutts, a local boarding kennel for dogs, which agreed to help if the family could find Kez again. The couple headed back to the market, but when they got there, they realized it had closed and all the market stalls had disappeared. 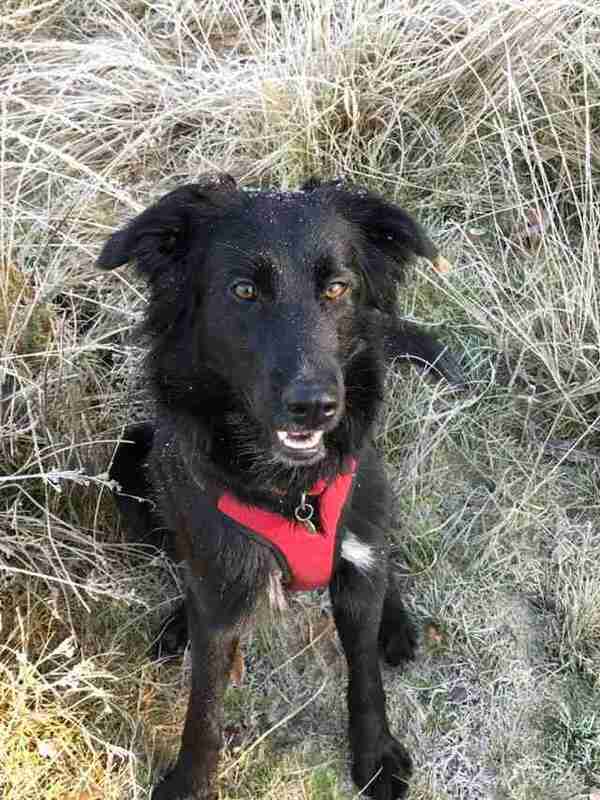 The couple bought a collar and leash from a local pet shop and put it on Kez before calling back Mad About Mutts — staffers from the kennels quickly came to collect all three of them. 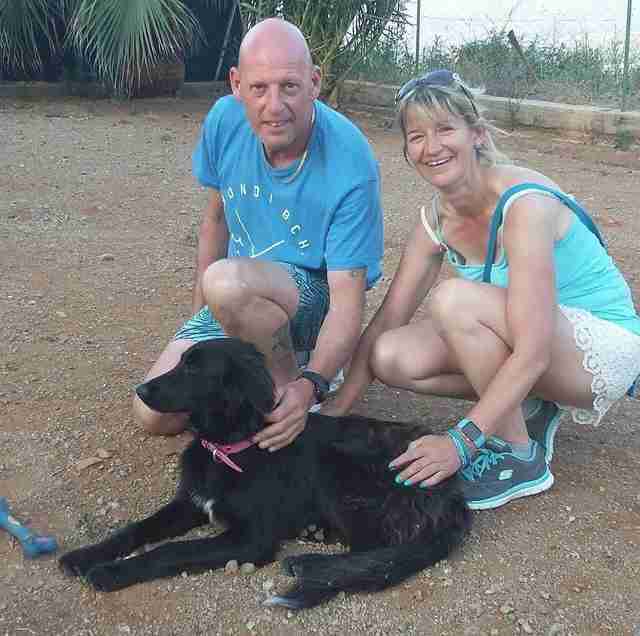 They rushed Kez to a local vet’s office, and then back to the kennels, where Kez would stay for the next five months while her transport and paperwork could be arranged. It took just two days for Holden to raise the $2,000 she needed to pay for everything. And then they waited. 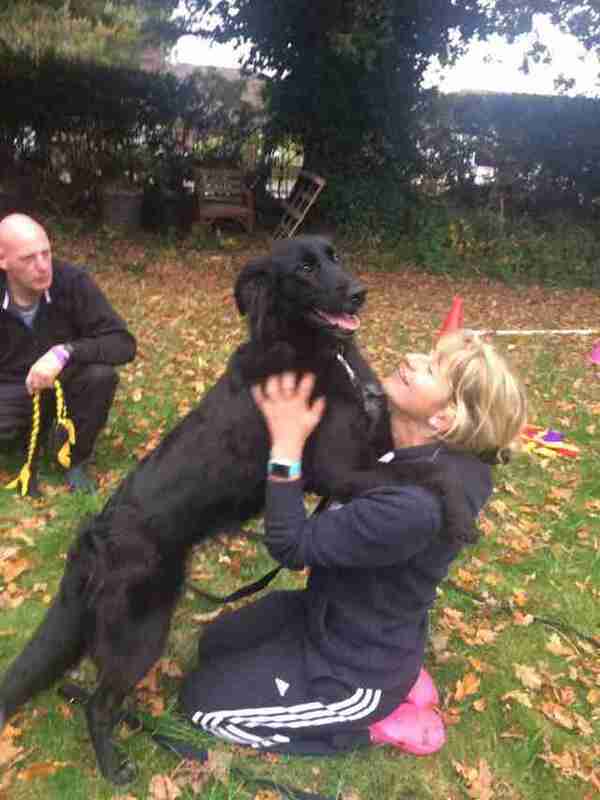 Finally, in November 2016, Kez arrived at Holden’s home in England as the family’s 10th dog. Now, she’s part of the pack — joining collies Bean, Bear, Tri and Tootz, Jack Russell terrier Pip, dachshund Tula, lurcher Otto, kelpie cross Dex and bearded collie Casca — though it took her some time to settle in. Kez quickly adapted to living in a home, learned how to walk on a lead and how to play with toys. 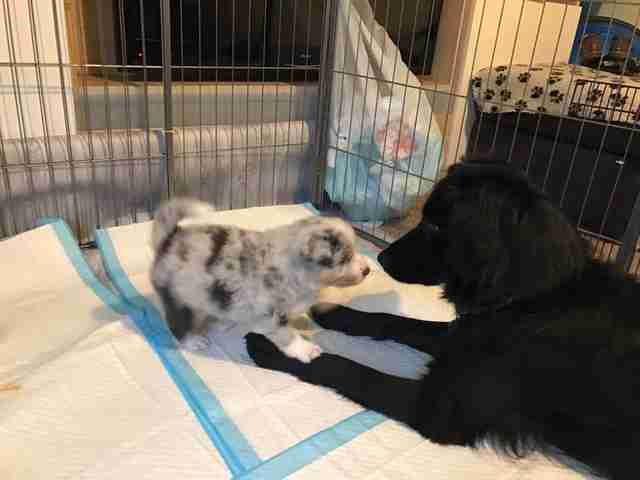 And now, she has even started agility training with her new mom, a top agility trainer. Nicky Holden now works to raise awareness about the plight of Turkish streets dogs and fundraises for Homeward Bound, a small, UK-based nonprofit working to rescue street dogs in Turkey.